Seven-time Targa Tasmania winners Jason and John White are expecting a tougher time in the inaugural Targa Great Barrier Reef which starts at the end of the month. The Whites will again be campaigning their powerful Dodge Viper for the three-day event in Far North Queensland. 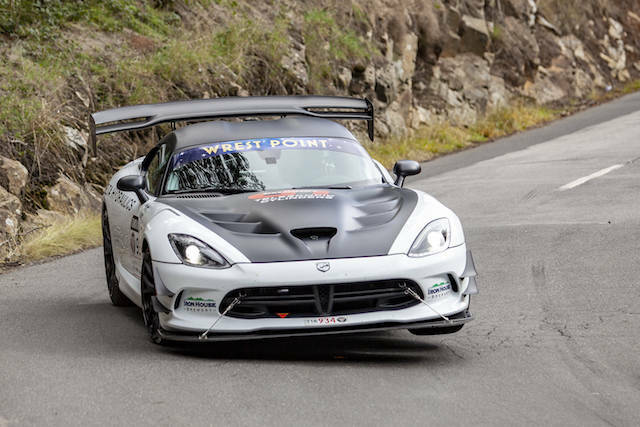 Having scoped out the upcoming event with two runs through the 18 stages of Targa Great Barrier Reef, the Whites believe that the tyre-hungry nature of the Viper is going to take even more careful management on the tight mountain roads. “Although it is a lot shorter (than Targa Tasmania) in the amount of kays, some of the stages have got more corners per kilometre than most of the stages in Tassie,” said Jason White. “One of the stages in particular has all the tight sections of Hellyer Gorge (Targa Tasmania stage) but they are strung together for 20km. The longest straight in the stage is about 100m. Jason White believes that Paul Stokell and Erin Kelly, who finished this year’s Targa Tasmania in fourth position, are well-placed due to the agility of their Lotus Exige. “The Lotus will be a lot better suited to a lot of the roads we are running up there,” he explained. 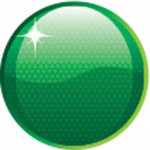 The Targa Great Barrier Reef starts outside the Cairns Reef Hotel Casino on Friday August 31 and wraps up on September 2.